To keep productivity levels high, many call centers implement a performance-based incentive system, allowing them to identify and reward their top agents. Can this technique really boost employee engagement? Rewarding high-performing employees with extra cash or a higher pay is one of the most common engagement tactics that companies employ. It’s especially common among customer service firms, which are known for staggering cases of employee burnout and turnovers. When you look at it closely, however, an incentive-driven performance management approach can create the opposite effect. Here’s why. 1. Performance appraisals are flawed. Traditional performance evaluation, especially the annual or semi-annual ones, are usually reliant upon managers’ memories and perceptions about their employees. This makes the entire system flawed. It places managers in an uncomfortable position, and call center agents may act defensive when they get ratings that seem unfair or inaccurate. It’s better to rely on actual data extracted from the key performance indicators and customer support metrics you track. But even then, you can’t use them as the sole basis for evaluating employees, especially if most of them are quantitative. To make up for this gap, you must also consider your agents’ attitudes at work and other qualities that numbers can’t encapsulate. 2. Money isn’t a motivator. Money is an important factor that professionals consider when they look for a job. Indeed, the smaller employees’ salaries are, the more concerned they’ll be about money matters. But doubling their pay doesn’t always ensure that they’ll be more productive or satisfied. Rewarding call center agents with higher pay can create a temporary behavior change, but in most cases, it doesn’t create a lasting positive impact on performance. A more sustainable employee engagement strategy would be to focus on people’s emotions. Create an environment that values employees’ unique expertise and contributions, and make them feel that they belong in your organization. Furthermore, make them feel that you trust them by challenging them and investing on their growth. 3. Not getting a reward is a form of punishment. When you adopt an incentive-driven performance management approach, you single out employees who are deserving of a reward based on their track record. But those who don’t get recognized may feel like they’re being punished. They may even feel alienated from the rest of the team, which does nothing to boost their morale and happiness in the workplace. 4. 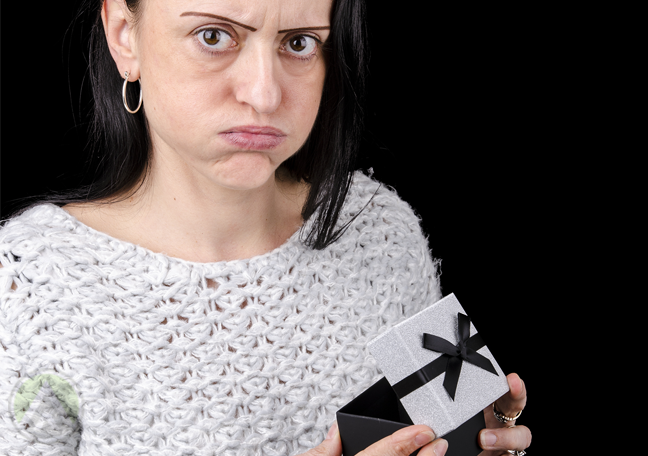 Incentive systems may ruin employee relationships. Rewarding individual employees based on their performance appraisal results breeds competition. You create a culture wherein call center agents must outshine one another. As a result, your people would be more concerned about individual improvement instead of team-based efforts, a mindset that could spell disaster for customer service firms. Agents may consider their own teammates a barrier to their own success. And when this happens, what you have is an underperforming, difficult-to-manage team. You want to have a team that dares to take risks, try new strategies, and create new ideas, because that’s how innovation happens. But when you reward employees for adhering to certain behaviors, you’re reinforcing the idea that failure isn’t an option. Without a safety net, therefore, employees may choose to stick to tried-and-tested processes instead of experimenting with new ways of thinking and doing things. It’s thus better to incentivize employees not just for achieving certain goals but also for how effectively they executed a task. Doing so will encourage them to pay more attention to their work processes, which almost always ensures great outcomes.